A man who took out more than $2m worth of insurance on one of the fastest vehicles in the world is facing up to 20 years in prison after YouTube footage proved he was lying. The American Idol runner-up who has joined 70s rock legends Queen on tour has a hefty insurance bill in place to protect what is turning into a hugely successful tour. Community Underwriting general manager Paula Cruden talks about giving back to the Not-For-Profit sector, arranging cover for a brothel and roughing up a certain shamed professional cyclist. 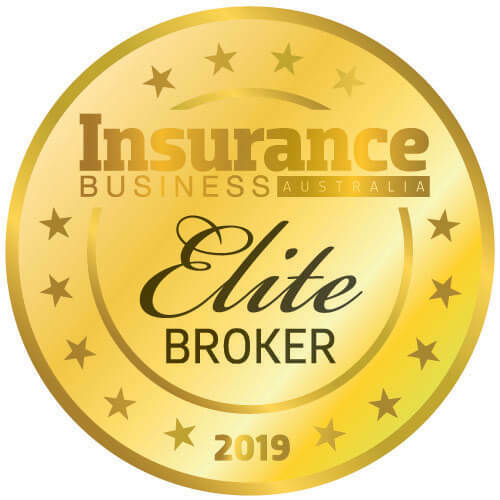 The Insurance Business Top 10 Brokerages ranking process is underway for 2014, and we would like to thank Calliden for backing brokers as our partner. 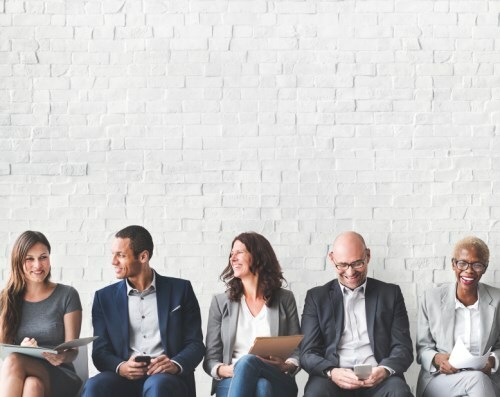 Meg Hurley, general manager of marketing and insights at the Australian and New Zealand Institute of Insurance and Finance, talks about investing in people, coming from a political family, and dinner with one of the world's most famous talkshow hosts. 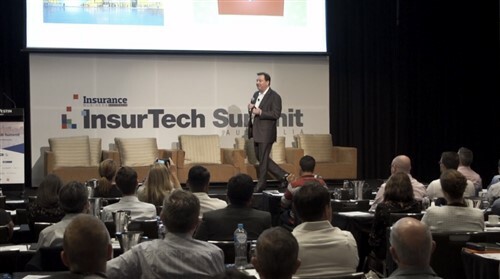 Austbrokers' chief operating officer Sunil Vohra talks about smart people disrupting the industry, setting up his own business and being a "cricket tragic". Using football pundits, team history and player stats to predict who will win World Cup? You might be missing a trick by not using insurance. Thomas Wills, project manager at Know Risk, talks promoting the insurance industry, why brokers should treat every customer like their business depends on it and explains why he really isn't a morning person. The music festival is a staple getaway for Aussies young and old. Arena Underwriting's Paul Howard explains what to do if a promoter lands on your doorstep looking for cover.